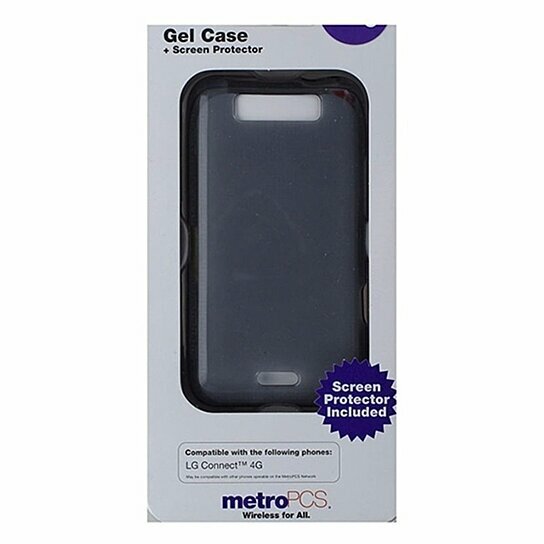 MetroPCS Soft Gel Case for LG connect 4G. Translucent Smoked Gray finish. Screen protector included.